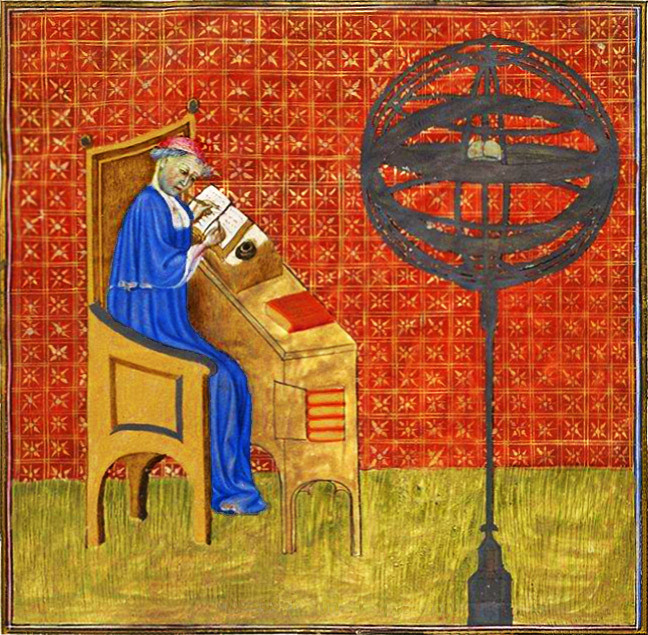 Miniature of Nicole Oresmes Traité de l’espere, Bibliothèque Nationale, Paris, France, fonds français 565, fol. 1r. If you have any suggestions, an interesting link or commentary on Oresme and his surroundings, please feel free to contact us by info@nicole-oresme.com. 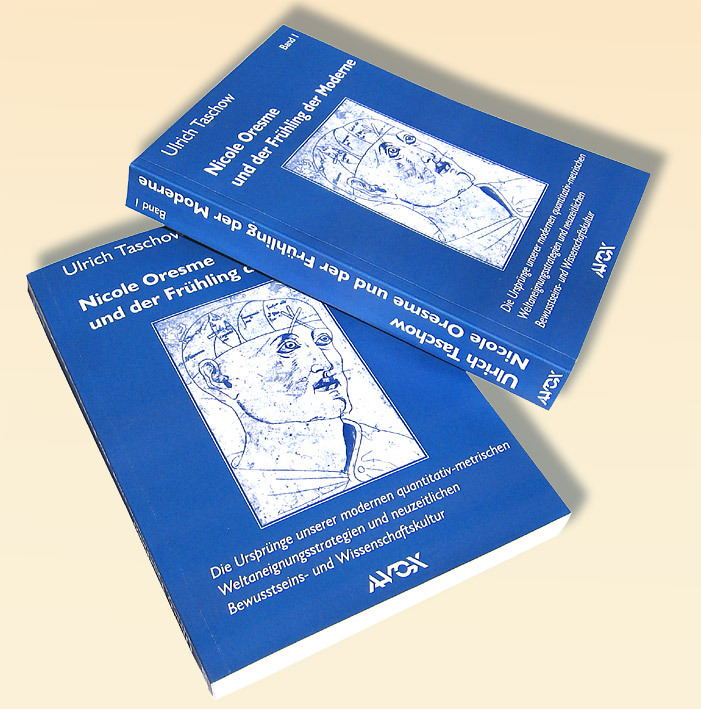 We will publish your contributions on this Nicole Oresme site. Here you will find shortly your suggestions, commentaries etc. on Nicole Oresme and his surroundings. Please feel free to send us your contributions to info@nicole-oresme.com. Copyright ©avox media 2003-2017 All Rights Reserved.